Women of Mahabhart’s time seem to be gutsy and very much in charge of their lives. 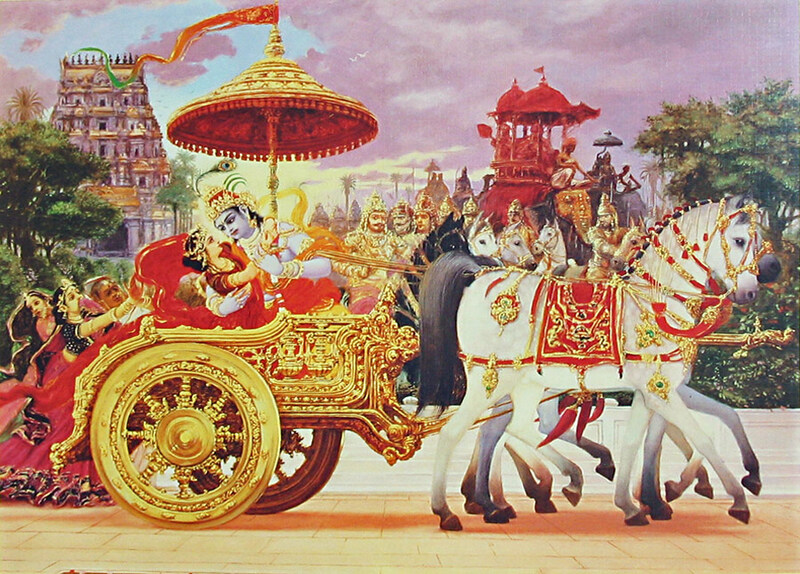 At the time of Mahabharata (approx 3000BC), most princesses were allowed to choose husbands of their own heart. Like the women of today, some ladies used to put conditions on the qualities they expected in their husbands and most were allowed to choose their husbands. Lets not forget, the masses usually follow their lead from the rulers and celebrities of their society. If the royals had a free choice of their life partners, I am sure the ordinary public at that time gave similar permission to their daughters too. Some women in the epic went a step further and took the bold step of “getting” the men they wanted and not waiting for things to happen to them. Ulupi and Usha kidnapped their husbands ! 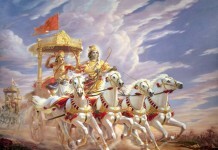 Ulupi kidnapped Arjun and Usha kidnapped Annirudha (Krushna’s grandson). Drupadi and Amba rejected potential suitors by voicing their opinion in no uncertain terms. 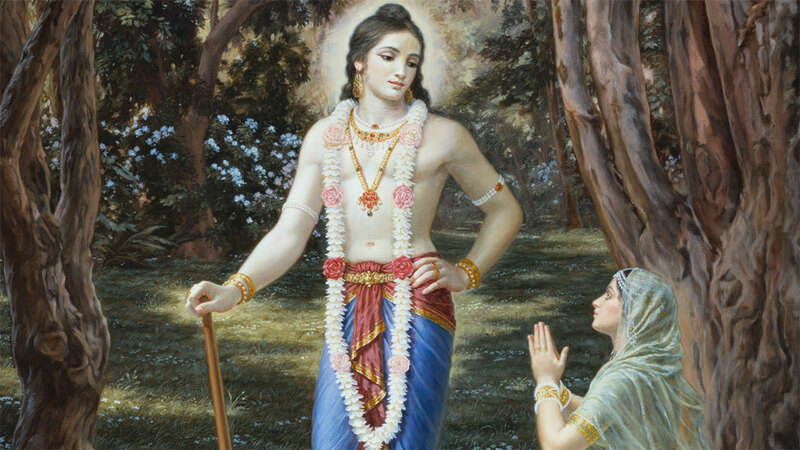 Rukshmani, Krushna’s first wife, wrote a love letter, inviting him to come and take her away from a sham svayamvar where she was not to be given a free choice. She even told Krushna that if he did not come, she would rather die than marry anyone else ! Rukshmani sent Krushna a plan of how and when to elope with her to minimise fighting and maximise chances of success !! 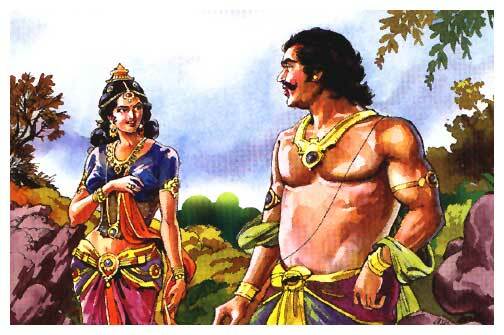 Hidamba conspired against her own brother to get Bhima as her husband, just as Rukshmani conspired against her brother to get Krushna. 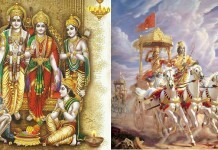 Balarama and Praduman (Krushna’s first son) both married women several years their senior. In Praduman’s case, his wife raised him and helped kill the demon who had kidnapped him. Kunti, Gandhari, Satyabhama, Uttara etc were all women of substance and women who had voices of their own. They lived their lives to the full and participated in life full on. Though they may voice their resentment of men ruling their lives, we can see how much “in control” they really were. More often than not, men in their lives are seen pleading uselessly with them to desist from a course of action. Eg – Gandhari chose to blindfold herself despite her husband and the entire kuru clan’s express desire for her not to do this. 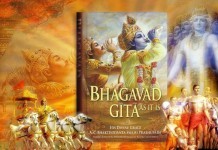 Kunti managed to raise her sons and protect them from several murderous attempts by the Kauravas. She knew how to work the system to her advantage and how to keep five very different personalities loyal to each other. 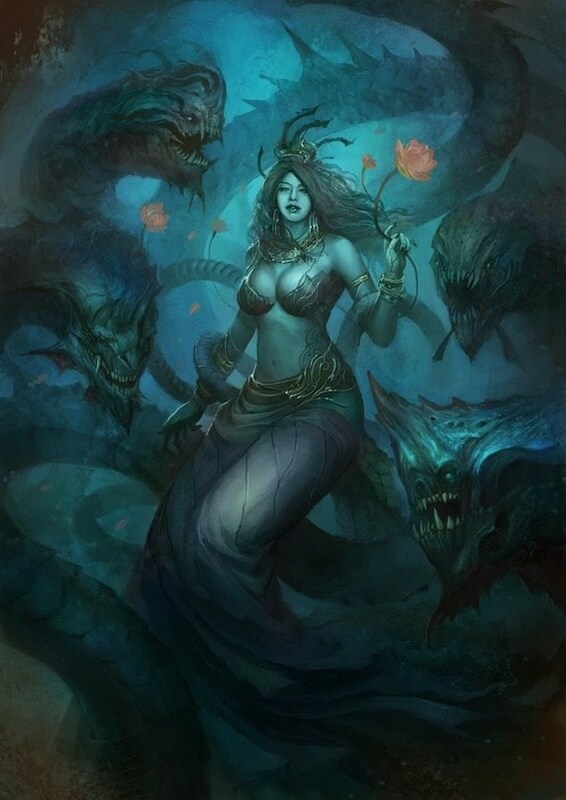 She knew how to successfully navigate the “shark infested waters of royal families” she lived with – Kuru, Bhoj, Yadava and Panchala. These women were no wall flowers. They were just as resourceful and strong-willed as the men they met in their lives.